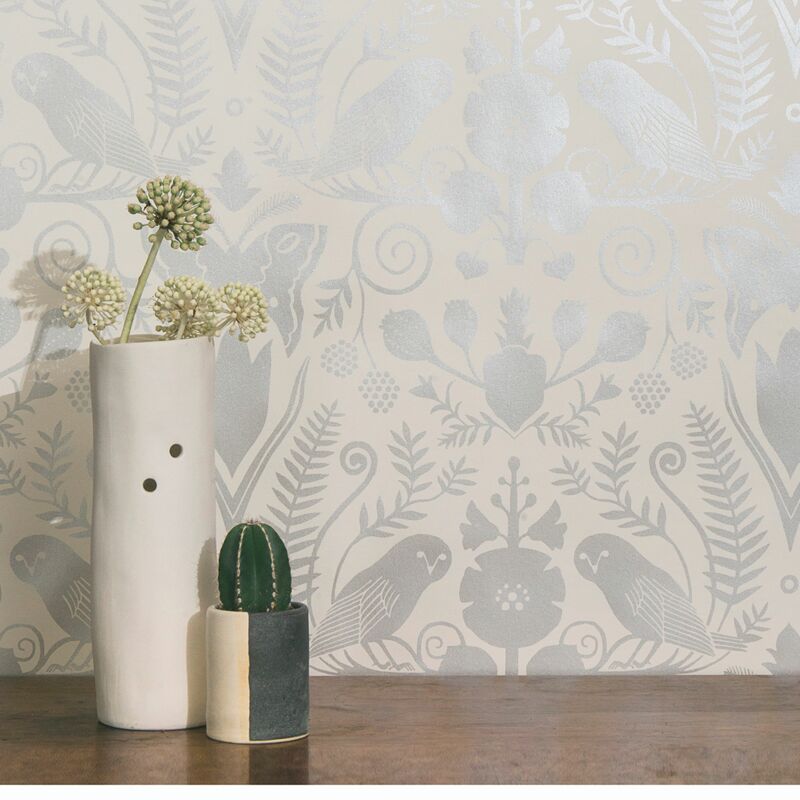 Custom-painted Rorschach inkblots to fanciful barn owls, forget all your ideas about fusty wallpaper. 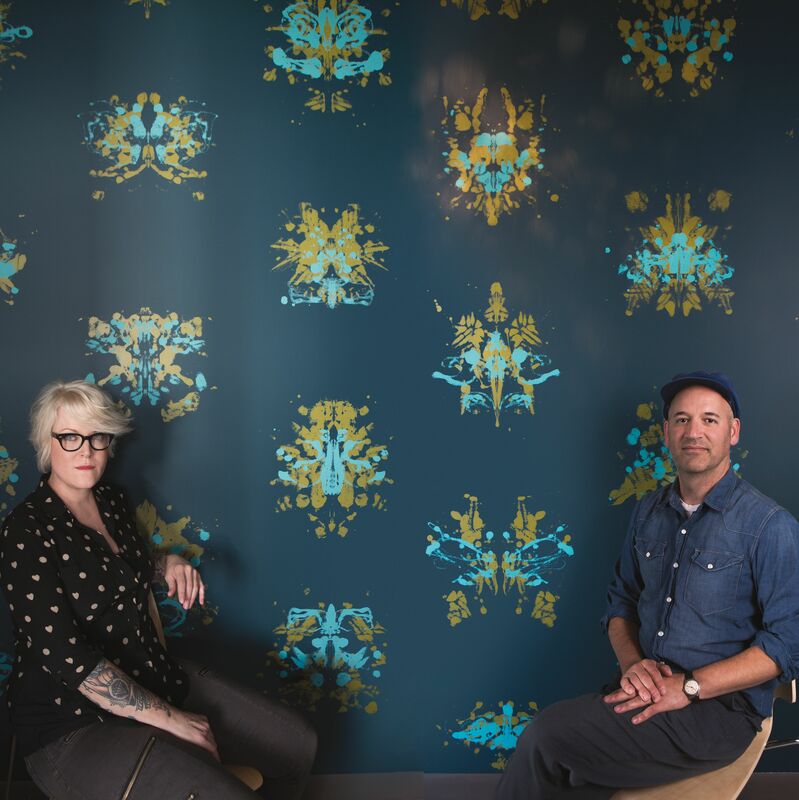 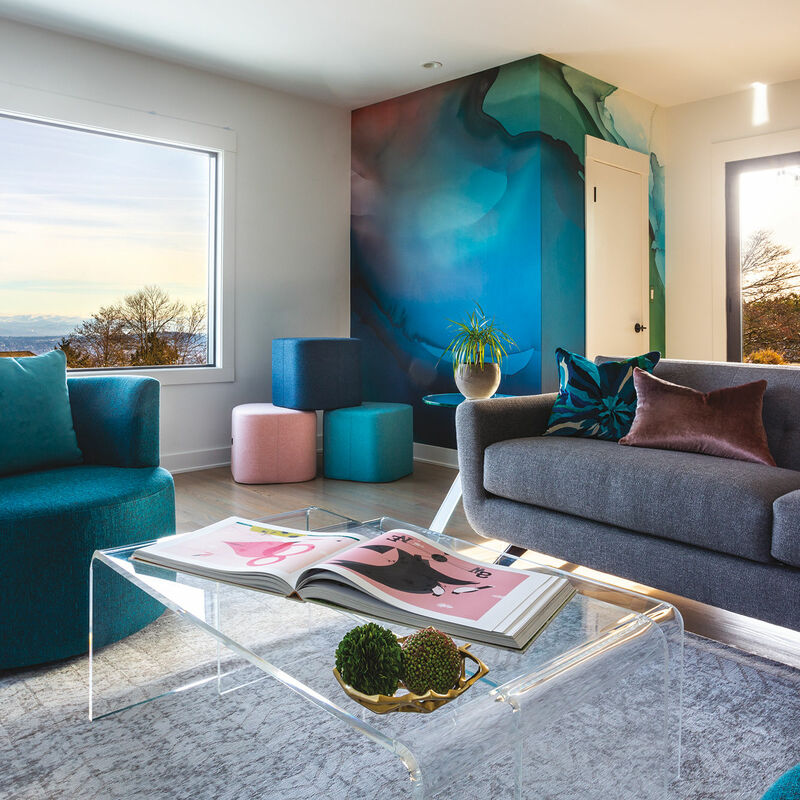 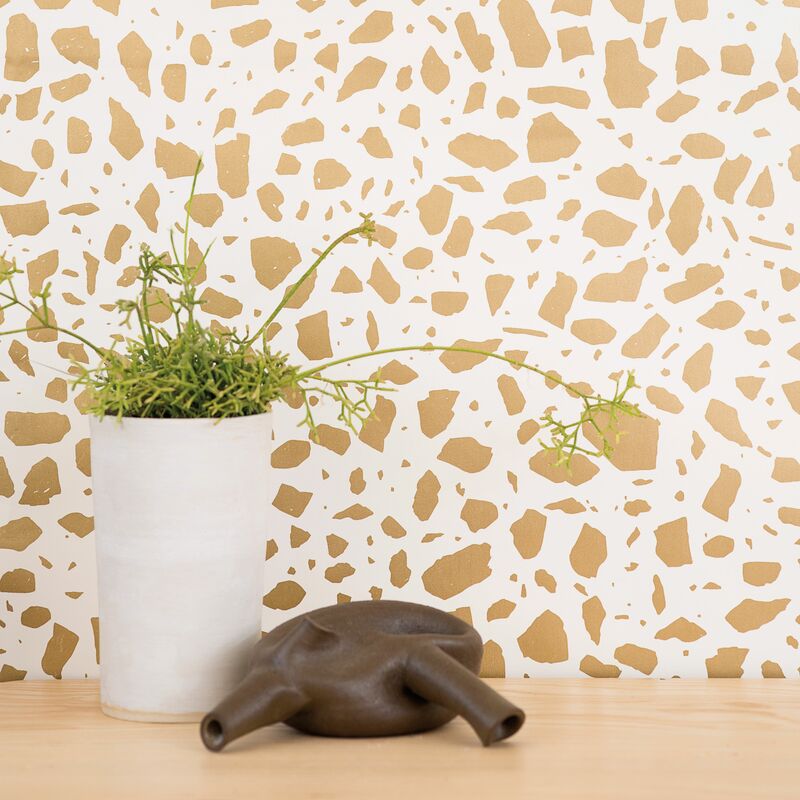 These PDX-based design houses push home decor beyond the paint brush. 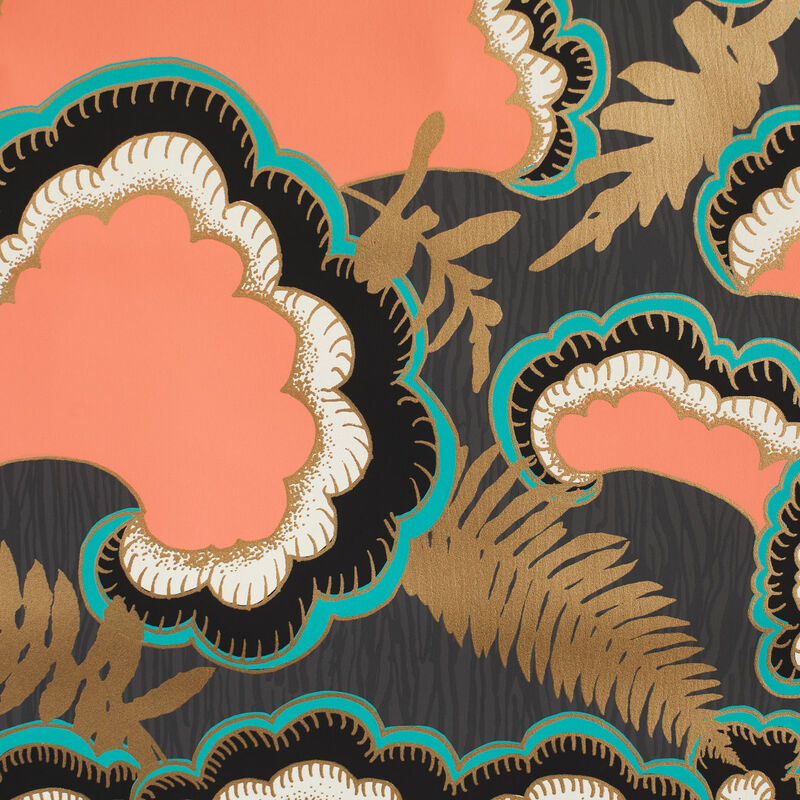 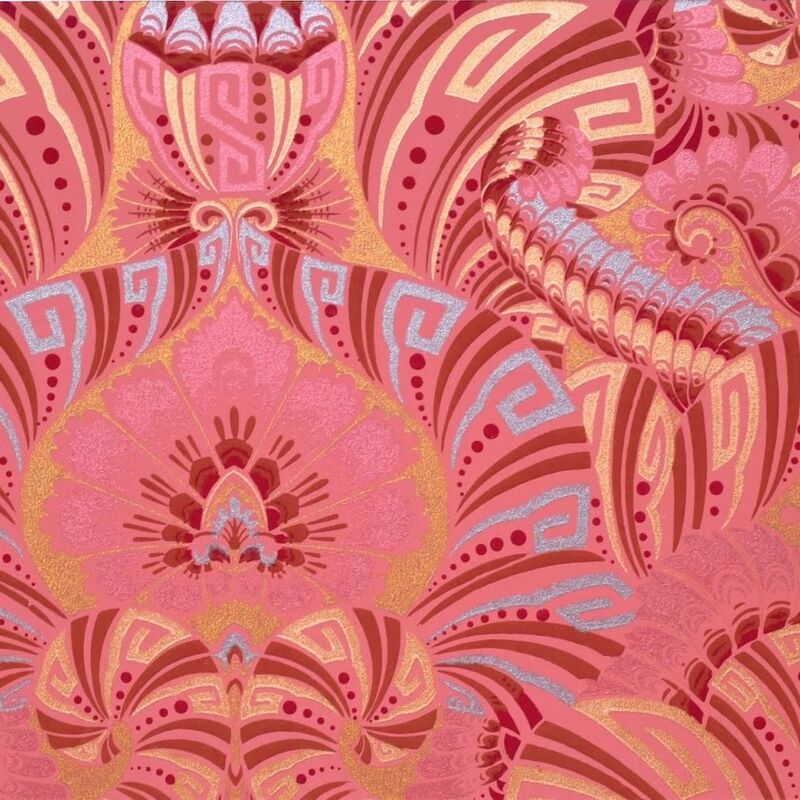 Bolling & Co.'s stash of early 20th Century wallpapers reveals the depth, beauty, and intricacy of a long-ignored medium.